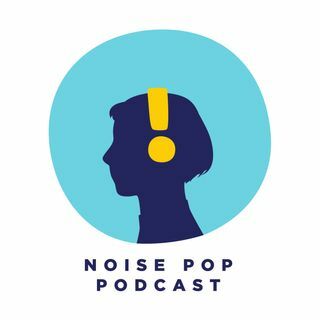 The Noise Pop Podcast is a bi-monthly series showcasing noteworthy new releases from the independent and underground music scene, produced by Noise Pop: San Francisco’s favorite indie music, arts and film festival. We deliver episodes that are engaging, distinctive, and always rooted in the music we love, that we think you will too. Along with music recommendations, Host Adrian Spinelli (Paste Magazine, SF Chronicle, Fest300) interviews artists, tastemakers, and professionals from every corner ... See More of the indie music scene about recent music discoveries, and larger topics on the state of independent music and the process of writing and recording music.